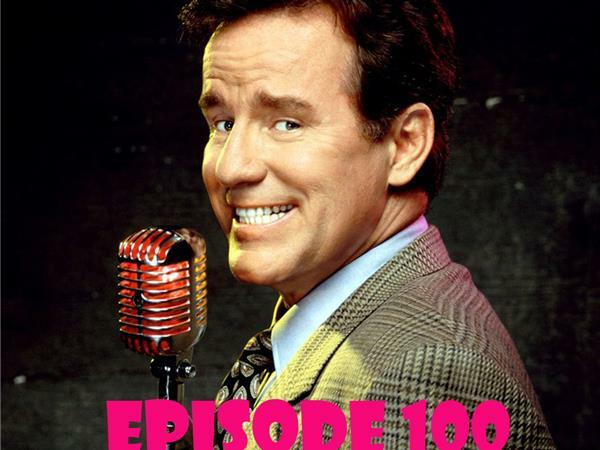 It's our 100th episode!!!! We are joined by Retro Rewind Podcast to talk Small Soldiers, The Retro Gamers to talk The Simpsons & Dummie Comics to talk House Guest - all in the name of honoring the life and legacy of Phil Hartman. If you're reading this right now and you or someone you know is struggling with addiction, self-harm, depression or suicide - please reach out. You can reach out to use on any of our social media or contact page, call the suicide life line 1-800-273-8255 or text 741-741. Your life has value. Credits - Opening Music: Logan McElroy "52 Plus Theme" / Ending Music: Shawn Davis "Hope Speaks Louder" / Transitions in this episode includes clips from Small Soldiers, The Simpsons & House Guest. We do not claim any rights to these properties they belong to Dreamworks, Fox & Hollywood Pictures!